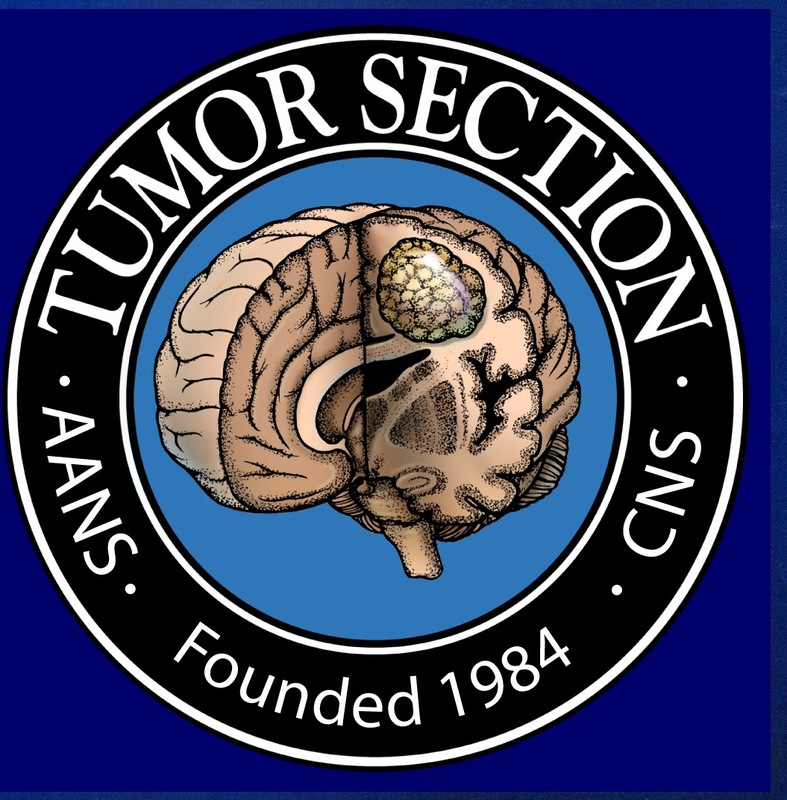 The use of intraoperative MRI (iMRI) during treatment of gliomas may increase extent of resection (EOR), decrease need for early reoperation, and increase progression-free and overall survival, but has not been fully validated, particularly in the pediatric population. To assess the accuracy of iMRI to identify residual tumor in pediatric patients with glioma and determine the effect of iMRI on decisions for resection, complication rates, and other outcomes. We retrospectively analyzed a multicenter database of pediatric patients (age ≤ 18 years) who underwent resection of pathologically confirmed gliomas. We identified 314 patients (mean age 9.7 ± 4.6 years) with mean follow-up of 48.3 ± 33.6 months (range 0.03–182.07 months) who underwent surgery with iMRI. There were 201 (64.0%) WHO grade I tumors, 57 (18.2%) grade II, 24 (7.6%) grade III, 9 (2.9%) grade IV, and 23 (7.3%) not classified. Among 280 patients who underwent resection using iMRI, 131 (46.8%) had some residual tumor and underwent additional resection after the first iMRI. Of the 33 tissue specimens sent for pathological analysis after iMRI, 29 (87.9%) showed positive tumor pathology. Gross total resection was identified in 156 patients (55.7%), but this was limited by 69 (24.6%) patients with unknown EOR. Analysis of the largest multicenter database of pediatric gliomas resected using iMRI demonstrated additional tumor resection in a substantial portion of cases. However, determining the impact of iMRI on EOR and outcomes remains challenging because iMRI use varies among providers nationally. 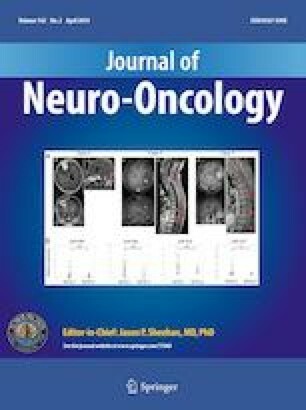 Continued refinement of iMRI techniques for use in pediatric patients with glioma may improve outcomes. Michael Karsy and S. Hassan Akbari have contributed equally to this work. The online version of this article ( https://doi.org/10.1007/s11060-019-03154-7) contains supplementary material, which is available to authorized users. The authors thank Kristin Kraus, M.Sc., for her editorial assistance. Funding for establishment and maintenance of the IMRIS iMRI Neurosurgery Database (I-MiND) was provided in part by an unrestricted educational grant from IMRIS, Inc (Minnetonka, MN) and individual participating institutions.